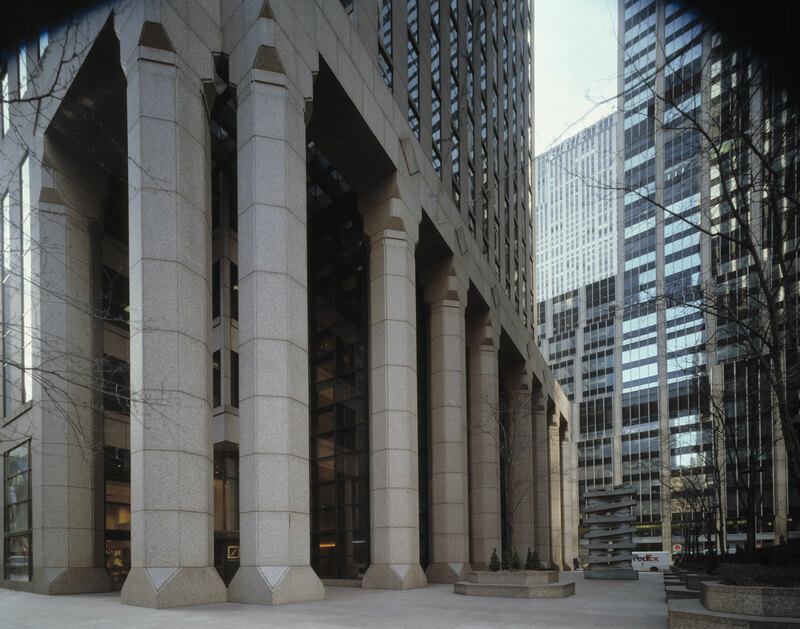 Completed in 1986, 31 West 52nd Street is a 30-story, 729,011-square-foot office tower clad in Finnish Koral granite featuring four-story granite columns at the two main entrances. 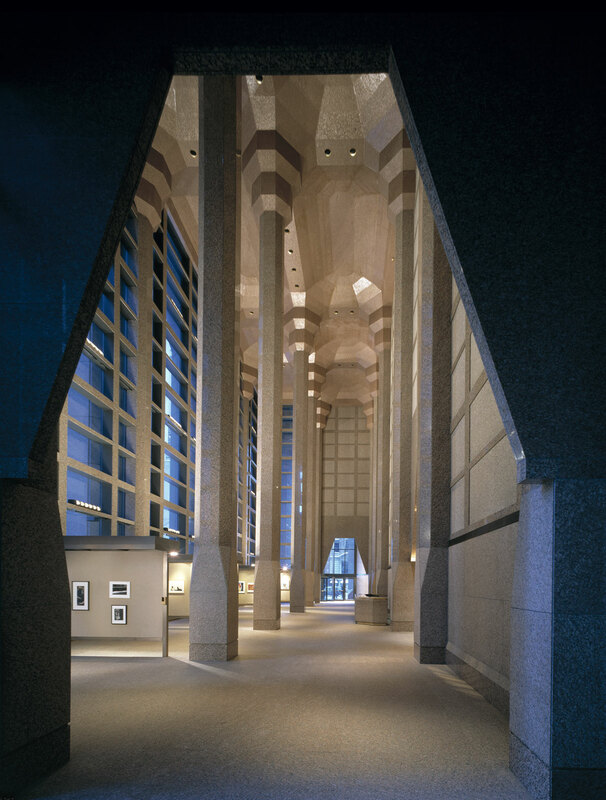 On the tower's west side, a continuous row of 69-foot-high columns forms a majestic backdrop for its fully landscaped plaza. The project included three major trading floors in its base and a 24,000-square-foot data center. 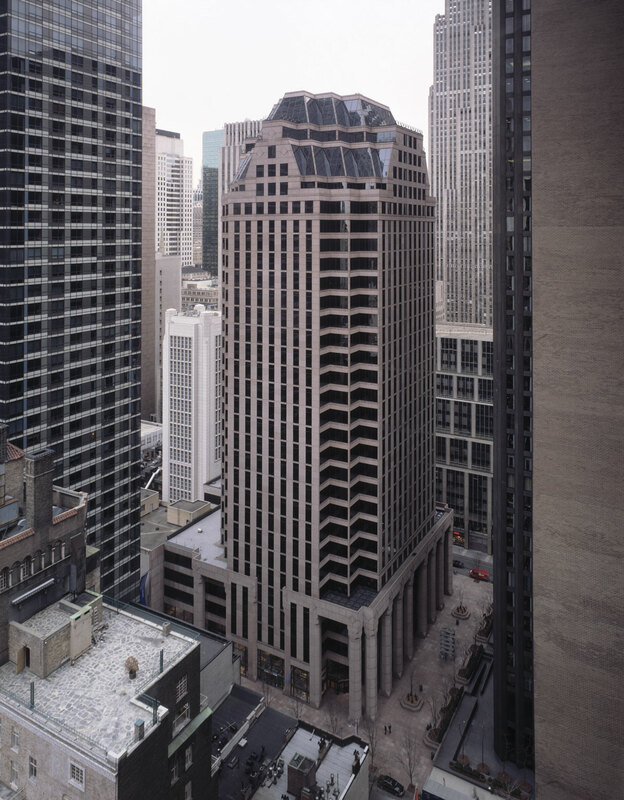 The building was sold in 2007.